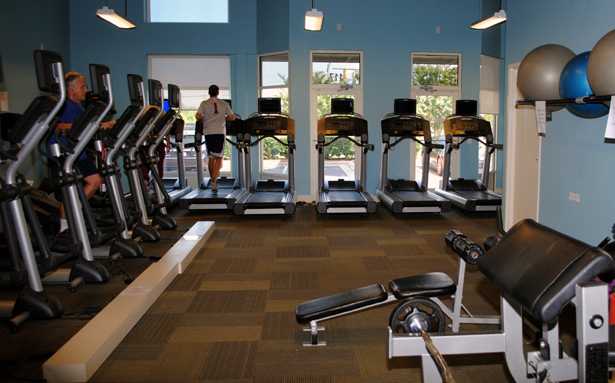 4ever24fit prides itself in offering the latest in gym equipment and technology. 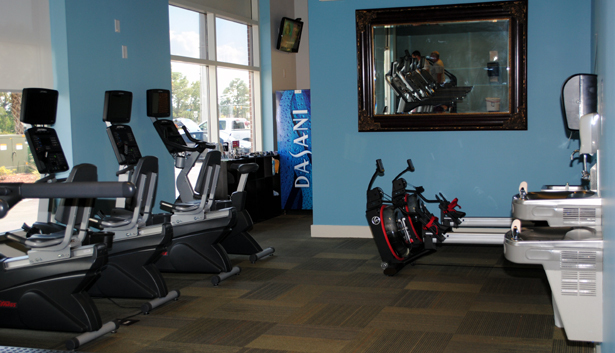 All of our machines are Life Fitness, the most trusted fitness equipment manufacturer in the world. 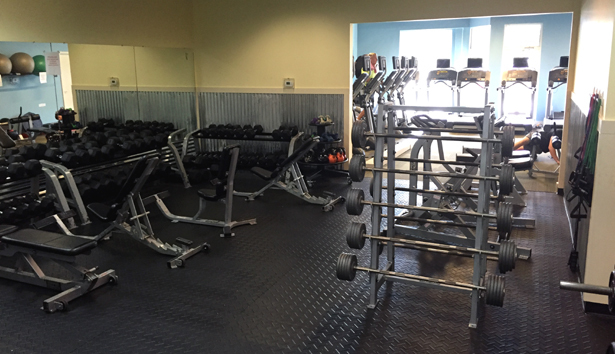 Our state of the art Life Fitness equipment and free weights allow clients to build muscle, burn fat, increase health and build one's self confidence. 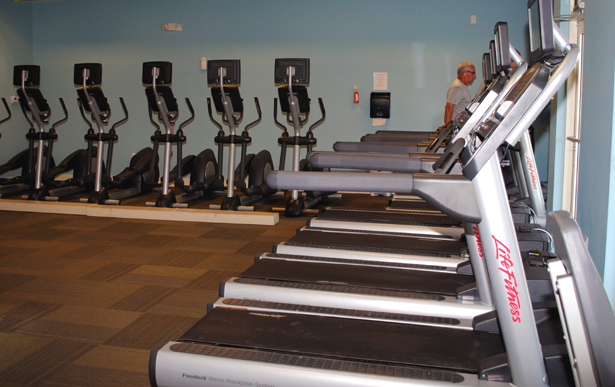 We feature Life Fitness cardio equipment with attachable tv's which allows clients the capability of watching what they prefer as time flies by. Cardio exercise is great for weight loss while minimizing the risk of heart attack, high cholesterol, high blood pressure and diabetes. 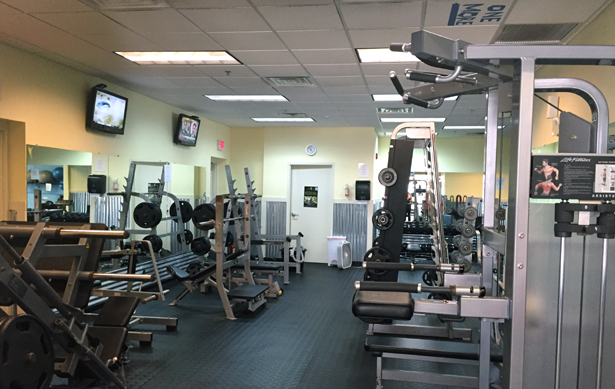 Personal training is available, and we provide all new members with a free one on one session to acclimate them to our facility. 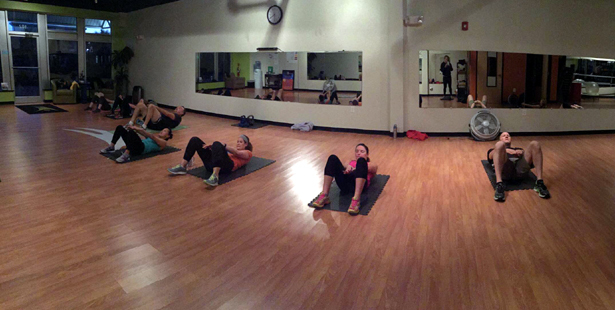 4ever24fit is proud to announce the addition of our Studio where group classes will be held. Take some time and explore all of our Group Classes. 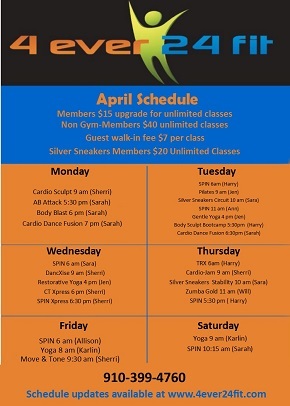 With the addition of our Studio we now offer a full Class Schedule.